We have now officially hit the trifecta of inane, terrible branding choices that are already being mocked and derided on social media. I know we talk a lot about “Yes, Anding” bad ideas in our improvisational work – but these are three ideas that needed only one round of “Yes, And” to understand that there should have been a clear “No,” when the idea was turning into a reality. 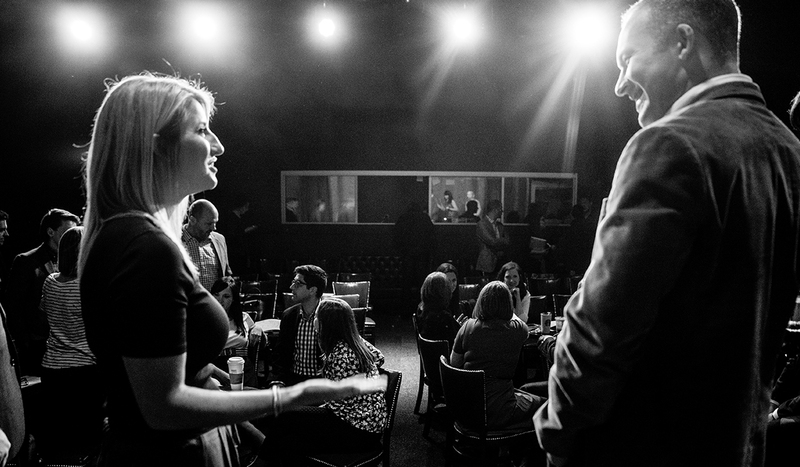 We have an advantage at Second City, we get to test out our ideas in front of audiences night after night – they tell us if something is funny or not. But we don’t just crowd-source our work. 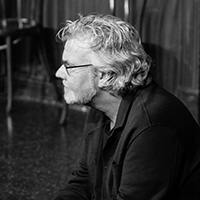 We have experts in writing, acting, improvisation, comedy, directing, producing apply their advanced skills in each of those areas to turn original ideas into quality content. One has to suspect that these branding blunders were constructed by committees without expertise or by individuals who had a “gut” sense of something that would stick. It’s amazing how many advertising guys think they are professional comedians; how many marketing experts think they are behavioral scientists; and how many public relations gurus have let their love of musical theatre overtake common sense. If someone thinks they know it all, they are not only wrong, they are dangerous. Budweiser’s marketing play that drafts on patriotism isn’t new or original, but it does feel disingenuous coming from a Belgian owned company. “tronc” feels like the lamest attempt by an established and storied brand to sound like a start up. Rule number one of brand authenticity is to not try to be what you categorically are not. It’s as if Motel 6 decided to behave as a boutique hotel or if Rolex suddenly went down market. And that drove home the point that I’m not a marketing expert.